Thank you, once again, to everyone who helped with Operation Christmas Child. 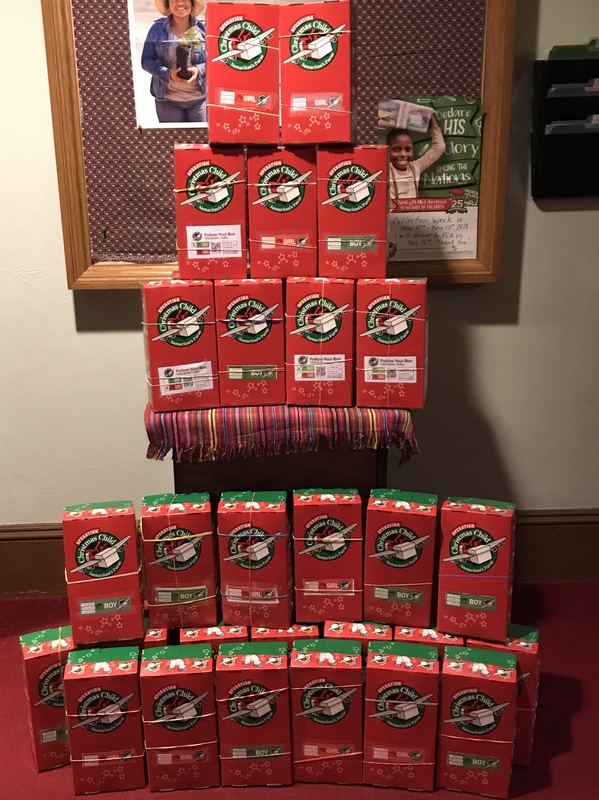 This year St. Paul’s was able to help children in need by donating 36 Christmas Shoeboxes to the operation. Thank you for helping make this time of year SPECIAL for those children in need!